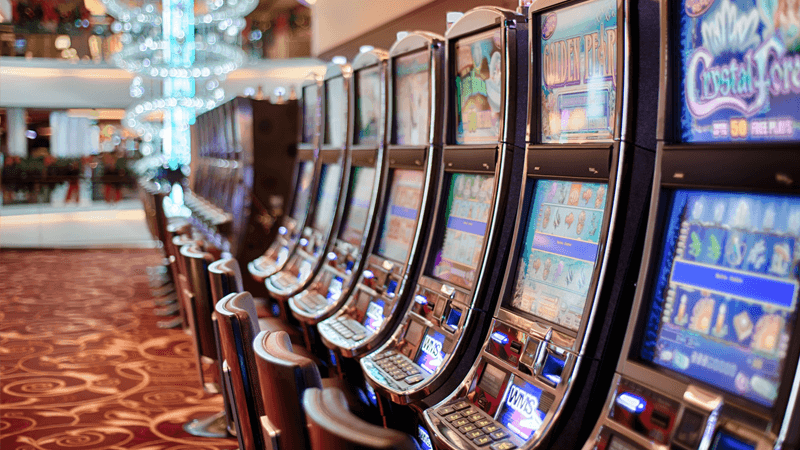 The Government stands accused of ‘squandering an opportunity’ to cut the maximum stake of gambling machines whose addictiveness has seen them likened to crack cocaine. A long-awaited report by the Department for Digital, Culture, Media and Sport (DCMS) agreed stakes should be lower but further consultation was needed on the amount of the cut. Currently, gamblers can wager up to £100 every 20 seconds on the machines known as fixed-odds betting terminals (FOBTs). The report offers four new options for a maximum stake: £50, £30, £20 and £2. The new delay, coupled with the indecisiveness of the report has been met with criticism from city analysts, MPs, and other campaigners, with Labour’s deputy leader Tom Watson calling it “deeply disappointing”. City analysts said that the Government had “fudged” the decision to cut the stakes. Matt Zarb-Cousin of the Campaign for Fairer Gambling said he was confident that the new review would show £2 to be the most appropriate maximum stake, but there are fears the Treasury would be opposed to the move. It is estimated that if the most severe cut was made, tax revenues would fall from £437m to £277m. Chief Executive of CARE Nola Leach highlighted the “considerable damage” that gambling liberalisation has done to society, while urging the Government to act more quickly. Under Labour, the Government passed the Gambling Act 2005, which The Christian Institute warned against, saying it would lead to “a massive proliferation of gambling of all forms”. Last week, Labour MP Jo Stevens admitted her Party “got it wrong” when it liberalised gambling laws.